The Radeon HD 6950 may lose out in the DirectX 10 benchmarks, but the card's performance at DirectX 11, especially at 2560x1600, is thoroughly impressive. 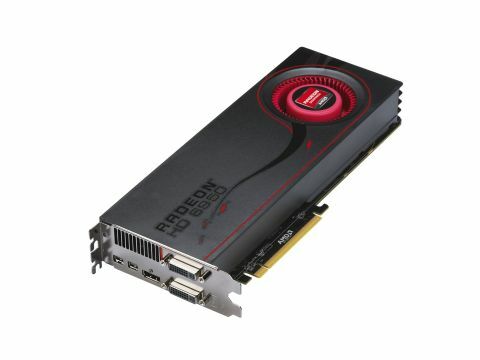 The fact it is so close to its big brother, the Radeon HD 6970, in performance and architectural terms means that there's little reason to go for the more expensive Cayman card. We'll check out the overclocking performance soon too, but I would expect that gap to be very quickly closed down.